Already 118084 members and 1254 comics & mangas!. Amilova's eBook store keeps growing! 8 books are currently available available as eBooks: Doodling Around, U.N.A. Frontiers or Dhalmun: Lesser Evil are awaiting you! Our eBooks are DRM free & headache safe ! Enjoy the freedom to read your favorite comics and manga wherever you want on any kind of device : mobile, tablets, computer! Buying an Ebook is also the best way to show your support to the author. On each sales, the author will receive directly 60% of the price! So do not hesitate to help your favorites comics by buying their eBooks. 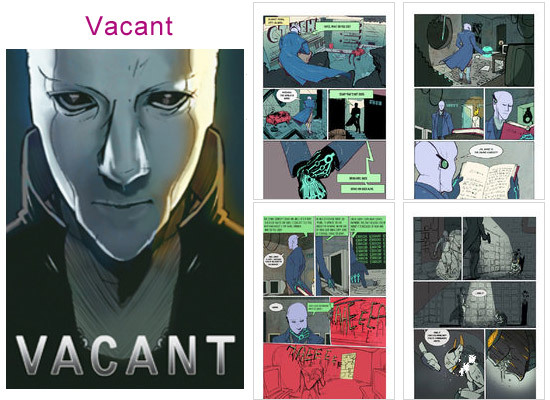 VACANT is a science fiction web comic following Commander Hayze, an agent of "The Eye" a powerful alien government/ corporate agency. Sent on a seemingly simple rescue mission, Hayze stumbles upon a possible explanation for the near extermination of the human race that had taken place over 100 years prior. Start to read ImagineTheEnding's Comics : Click Here! 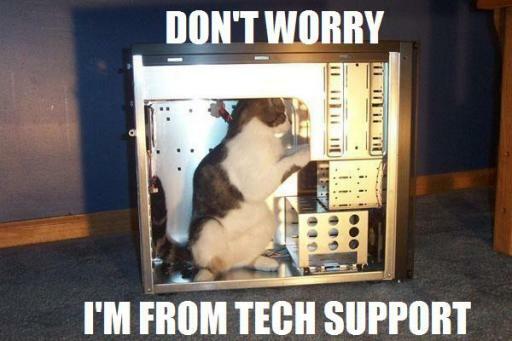 Geek humor from the viewpoint of a girl by Eisu. 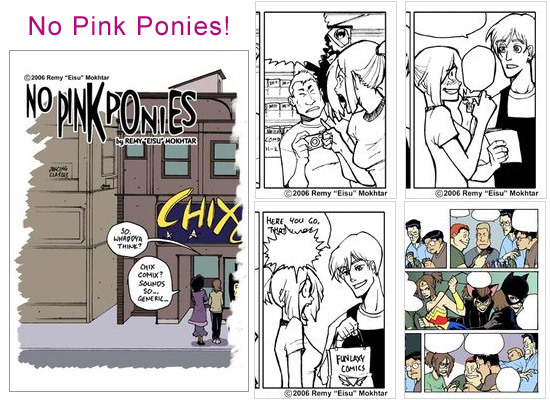 Start to read this comics : Click Here! 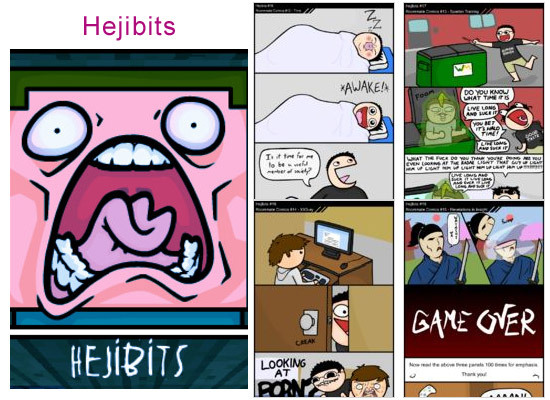 Start to read Hejibits's Comics : Click Here! After the massive updates at the end of previous year, Amilova could seems too quiet to you. With a new design, personnal blogs, the eBook store, or even the affiliate program, a crazy work has been done to make Amilova the best place for comics and manga's lovers. But our team is still working in order to improve Amilova, even if the modification are not everytime visible. Recently, the private message system has been re-coded and improved for a better experience. In the meantime, it's more than 10 bugs that I've been fixed. No rest for Amilova's team! We'll still improve the website in order to deliver the best experience ever. We hope you enjoy it as much as we do!